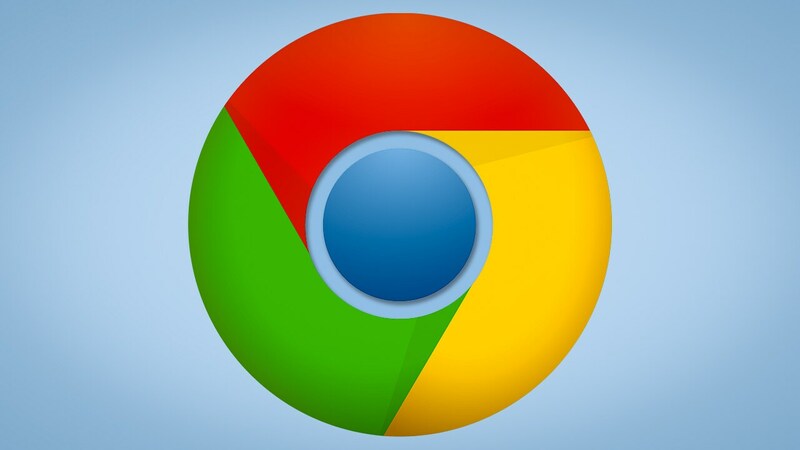 Microsoft and Google are working together to bring Google Chrome to ARM-based Windows PCs. 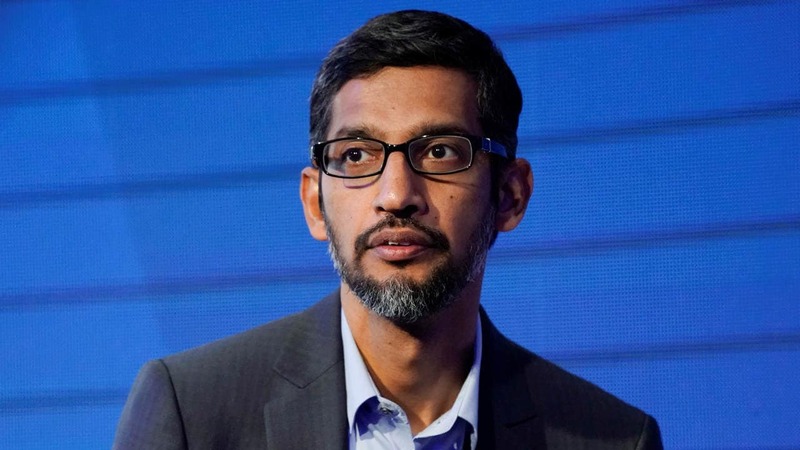 Google CEO Sundar Pichai to also allay concerns the tech giant's entry into the Chinese market. Google is preparing another tablet. 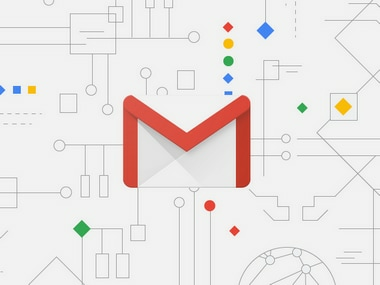 This time around Google is set to price it in the sub-$100 category.